(NaturalNews) It's been a tough few weeks for Big Pharma, as three major studies have now completely disproved the effectiveness of its most profitable drugs. Last week, a huge study published in The Lancet admitted that the risks of antidepressants in children and teens far outweigh the benefits, as the drugs routinely increase suicidal behavior. 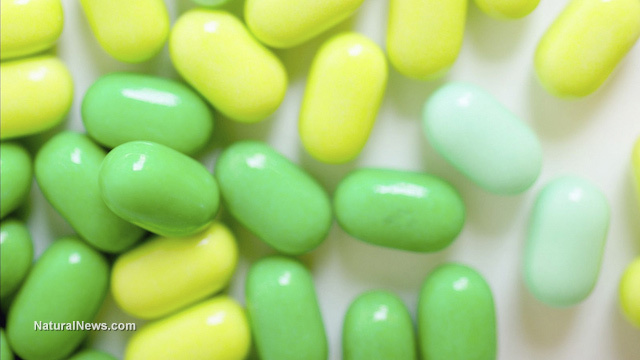 Out of 14 antidepressants, only one was shown to improve depression better than the placebo. Now, scientists are reporting that cholesterol drugs, which 15 million Americans are prescribed, are also completely worthless. A group of international researchers published a study in the BMJ Open journal that found no link between what's known as "bad" cholesterol and death as a result of heart disease in individuals over 60 years of age. When questioned about the conflict of interest, the response was: "Ties between heart doctors and Big Pharma are so extensive that it is almost impossible to find a large group of doctors who have no industry ties."